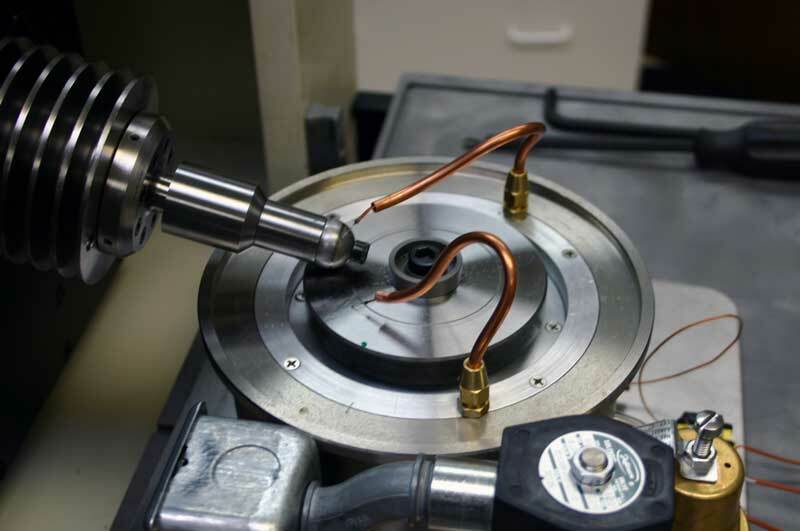 WAM Tribology Test Machine | Wedeven Associates, Inc. 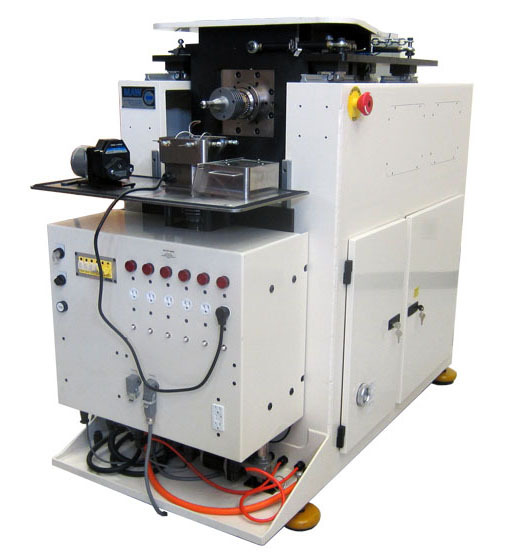 The WAM Machine is a ball-on-disc test machine capable of evaluating wear, scuffing, and fatigue resistance capabilities with ball and disc test specimens. 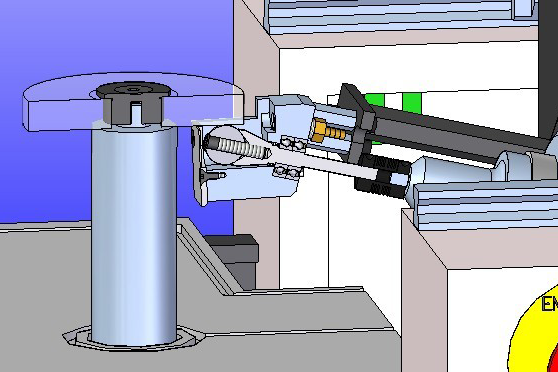 The latest generation utilizes advanced positioning technology for high precision testing under incipient sliding conditions. The WAM Machine can also be fitted with optical interferometry equipment for measuring oil film thickness in an EHD contact.